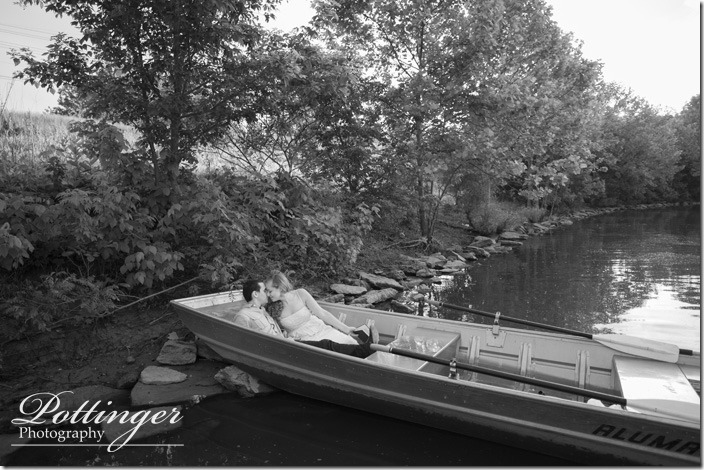 Posted on Monday, June 2nd, 2014, by Brenda Pottinger under Engagements. 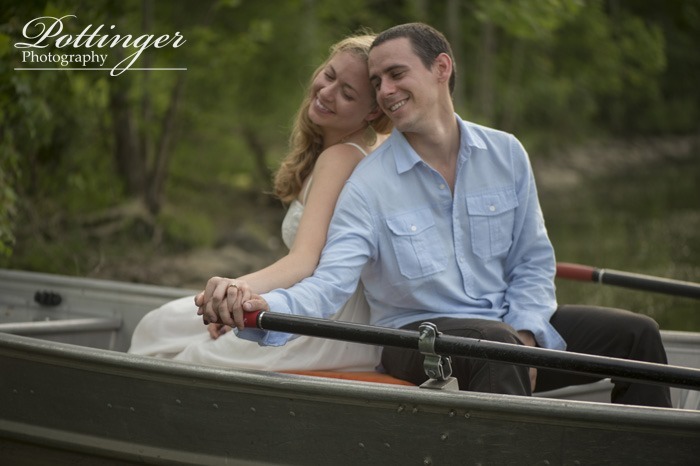 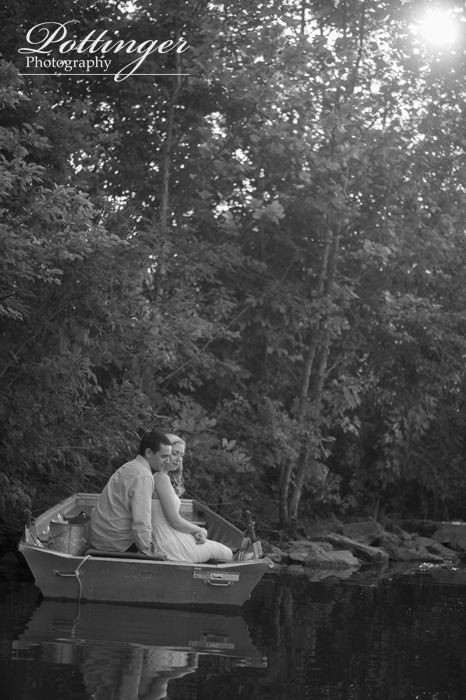 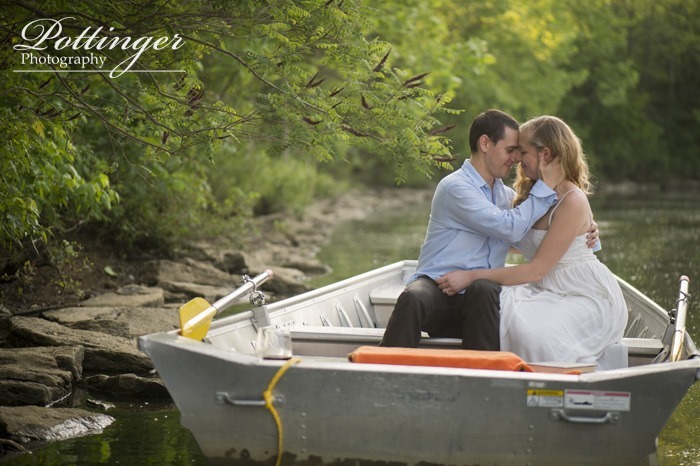 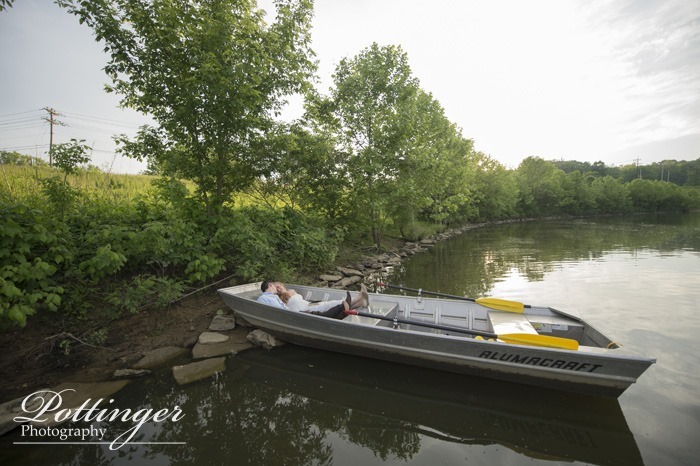 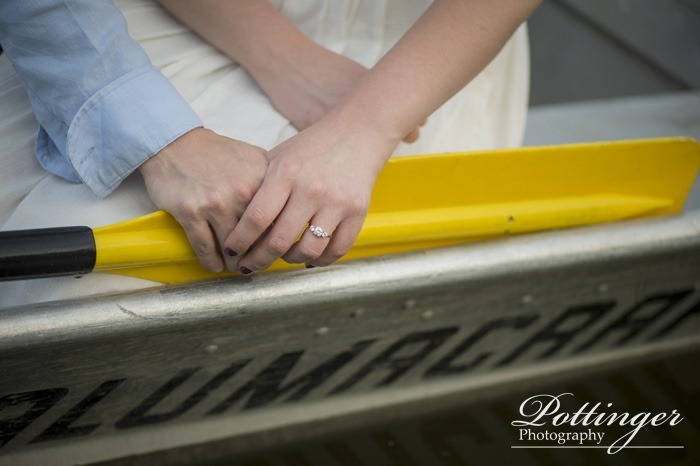 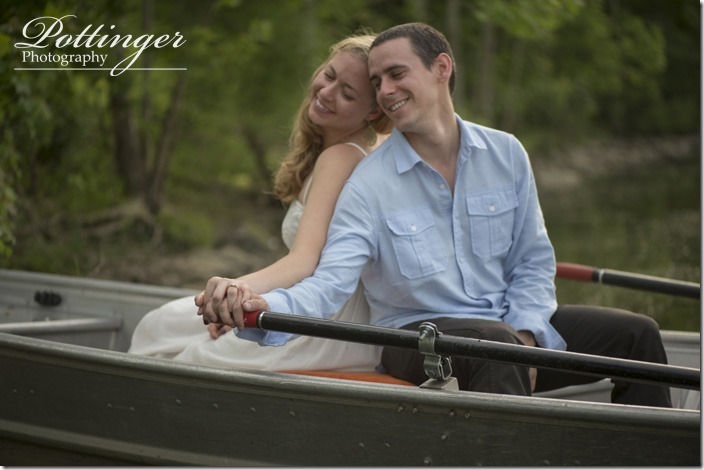 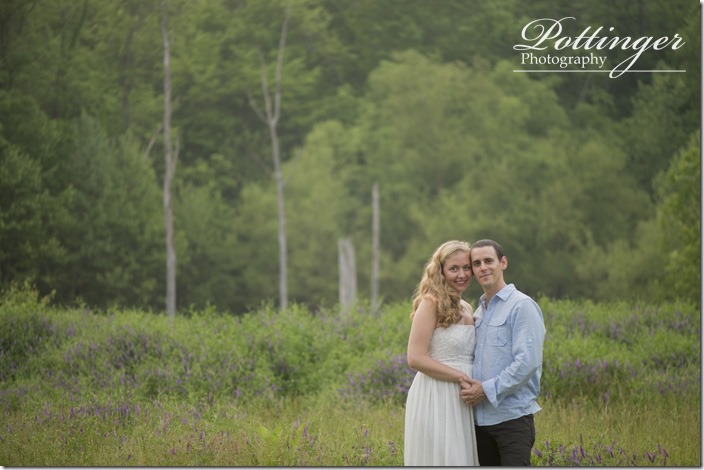 When Maria and Jason suggested a rowboat for their engagement session I was very excited. 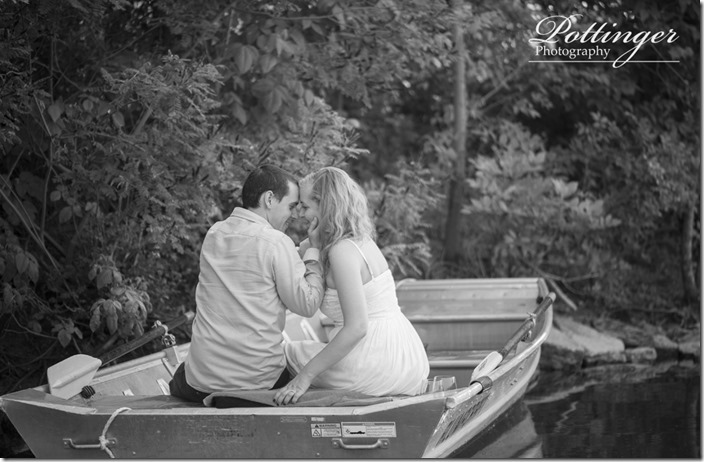 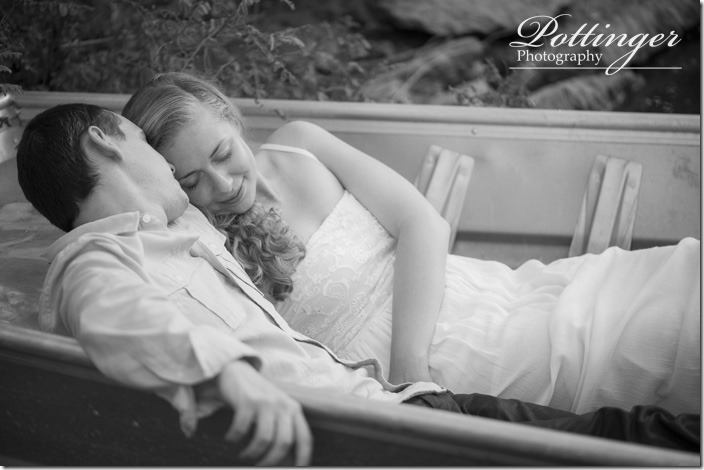 And then reality kicked in – hm how do you pose a couple on a rowboat? 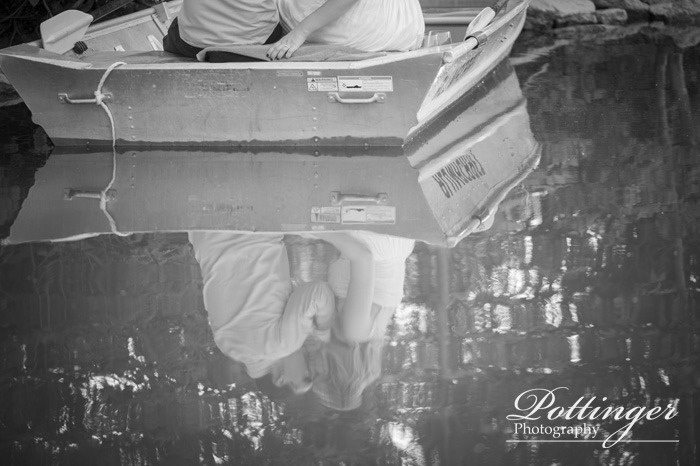 How do you not fall in while taking photos? 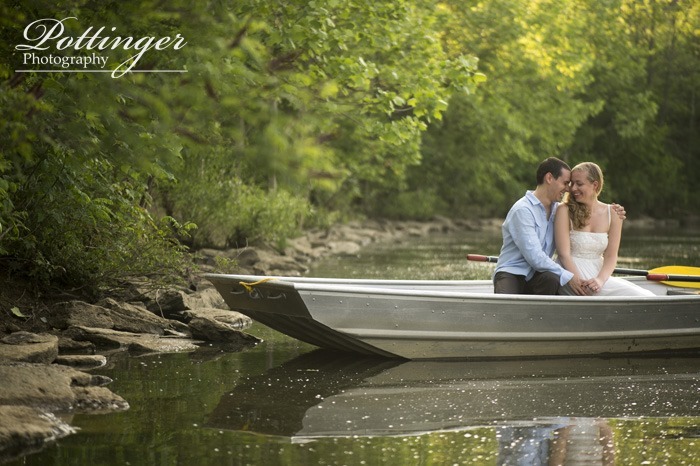 The end result – a very humors engagement session. 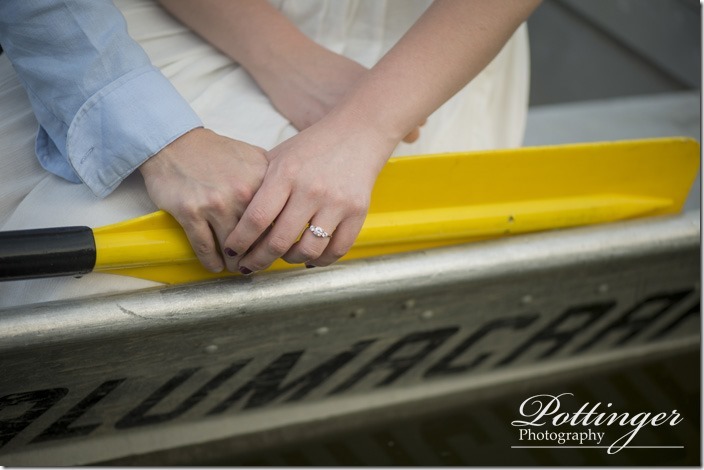 I am sure the fisherman thought we were crazy! 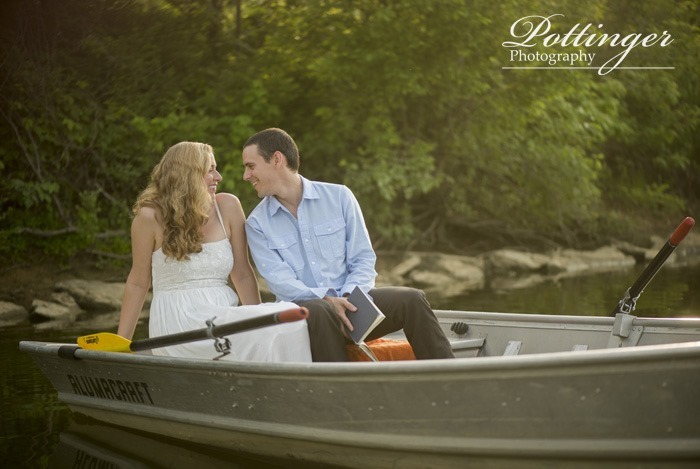 I used a peddle boat (you know the ones you steer with your feet and move forward like a bike) and the couple had fun working their boat together. We chased the sun around the lake a bit and laughed as we tried to position two boats as I yelled across the water – “hold that pose as I float by”. 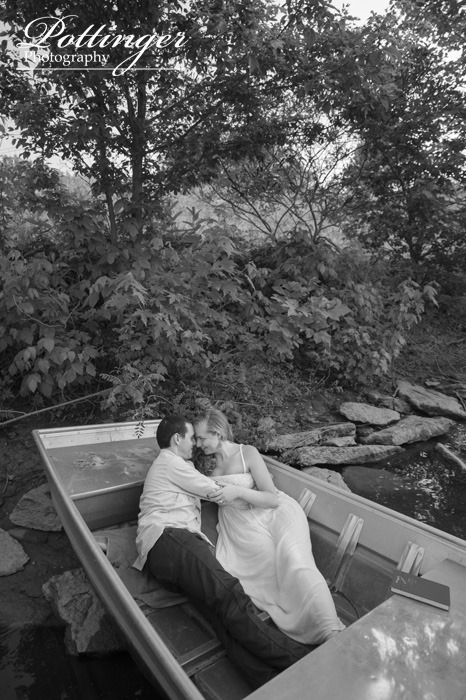 In the end we all stayed dry and had a blast. Now I really can’t wait for their wedding later this month! 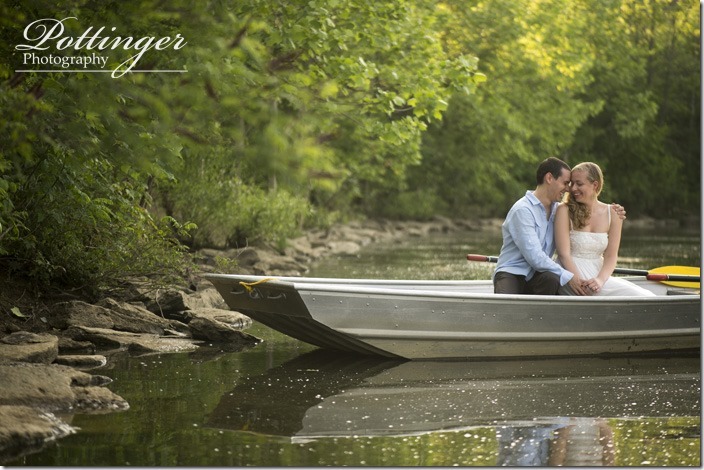 A special thanks to Winton Woods Boathouse and their guys for helping us with our adventure. 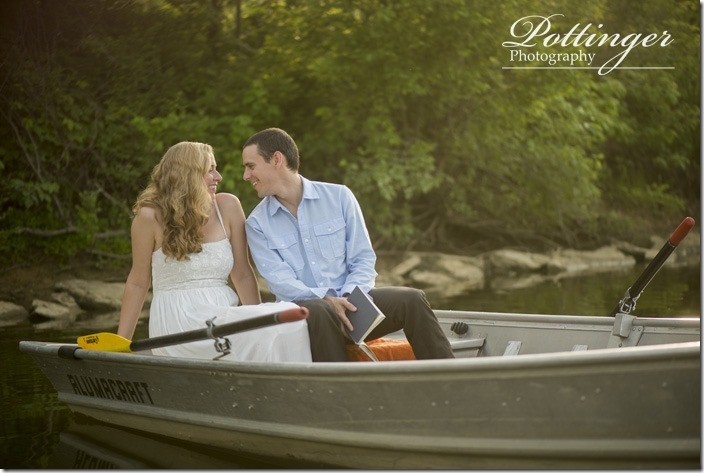 I highly recommend enjoying the lake from a boat!